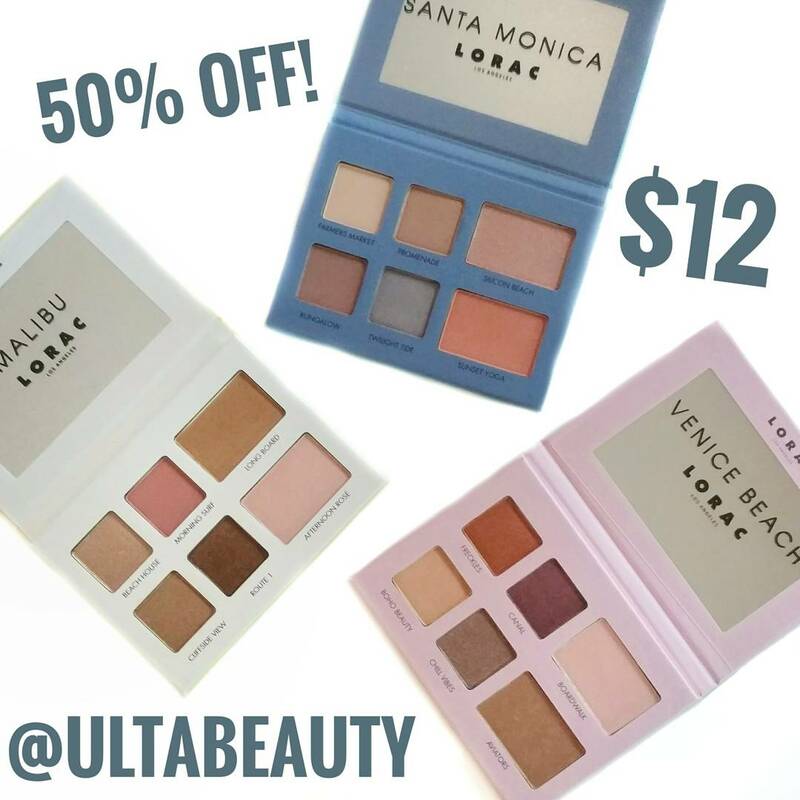 The Lorac L.A. Palettes are currently 50% off at Ulta Beauty, making them $12 each. I'm really wishing I had waited but that's the nature of the makeup world I guess. You never know what's going to end up on sale or if the stock will be around long enough. Still if you didn't end up getting these when they launched (or got one and want some more), now's the chance to grab them before they sell out! 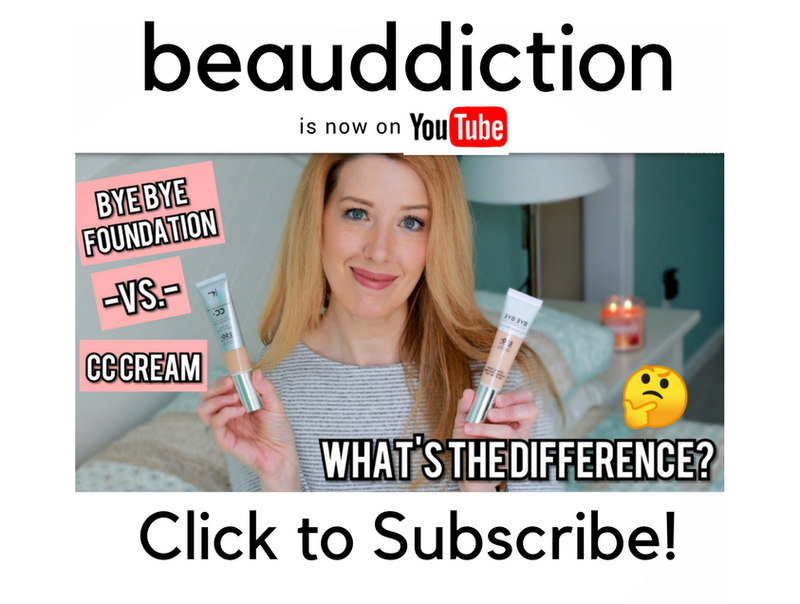 Visit my original post here to see swatches of all three palettes. Grrr...I feel your pain. I wish I had waited too but I can take some comfort in the fact that I bought these with the Ulta 20% off coupon. Still not the same as 50% off. I need to stop hitting that "place order" button. -- Christina D.